ASiT are launching the annual yearbook competition! 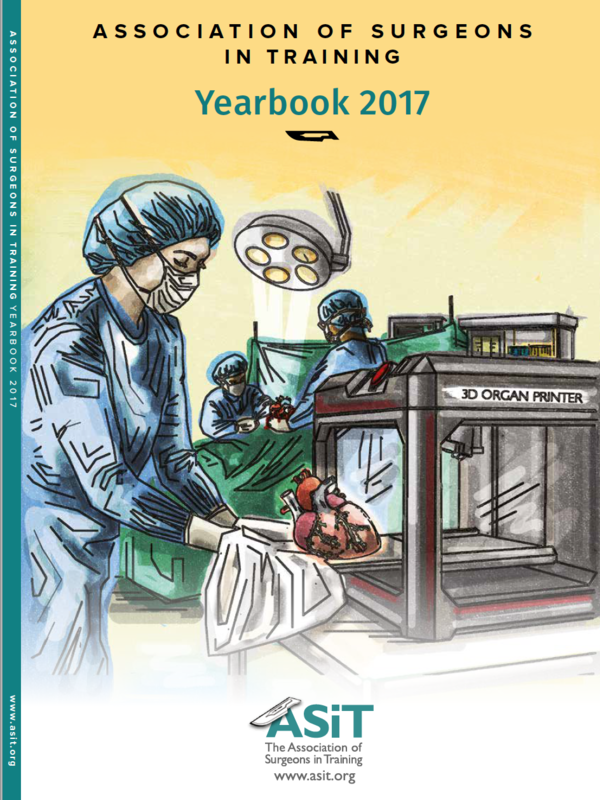 The theme of the 2019 yearbook is #surgicalinnovation and we are looking for a DIGITAL IMAGE to print as the front cover of our yearbook, making its way onto coffee tables and book shelves of over 3000 surgical trainees all over the UK and Ireland! The top 3 winning entries will feature in the yearbook and the ASiT conference app! Your entry should be original work and not reproduced from existing artwork or graphic. It can only include clinical images with explicit written consent from the hospital trust, and/or patient. Your image should be submitted as a jpeg file with the longest dimension equal to 4000pixels. Total file size should not exceed 3.5MB. 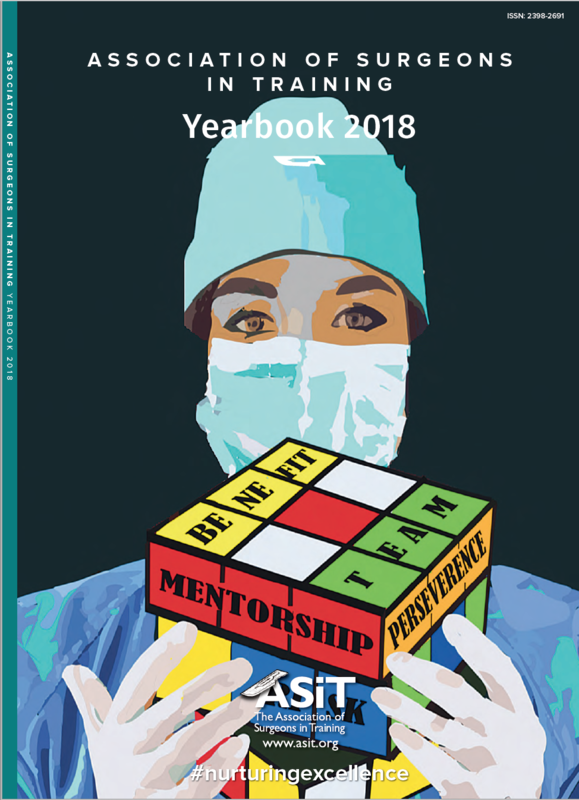 Entrance into the competition gives ASiT the rights to use your image in the ASiT yearbook, app, website and other promotional material. Your image may be in colour or black and white and can include text, not exceeding 140 characters. Your interpretation of #surgicalinnovation must relate to surgery but can include any specialty group, and focus on training, simulation, technology, politics, or equality. The closing date for the competition is Sunday 30th December 2018. Entries will be judged and voted for by the ASiT Council.